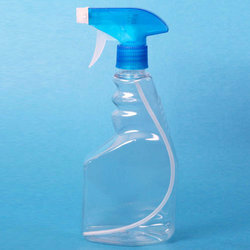 Our product range includes a wide range of glass cleaner bottle, toilet cleaner bottle, hand wash bottle, dish wash bottle, floor cleaner bottle and foam bottle. 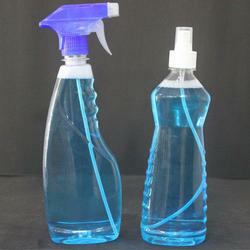 We are providing Glass Cleaner Bottle to clients. 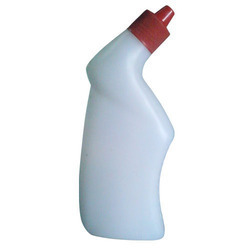 We are providing Toilet Cleaner Bottle to our clients. 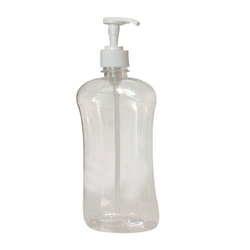 We are providing Hand Wash Bottle to our clients. 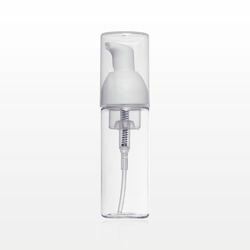 We are providing Dish Wash Bottle to our clients. We are providing Floor Cleaner Bottle to our clients. 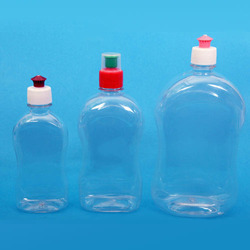 We are providing Foam Bottle to our clients. 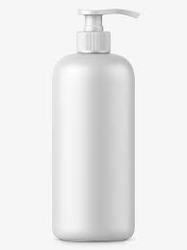 We are providing Shampoo Bottle to our clients.